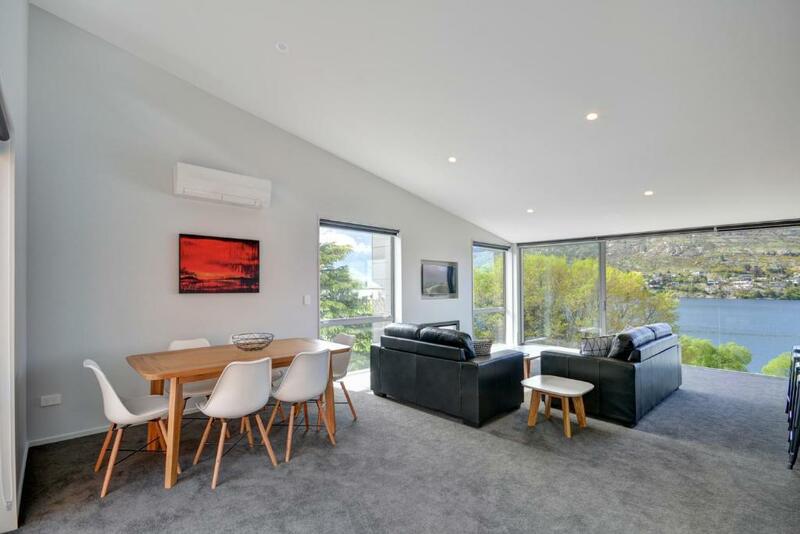 Offering a terrace and mountain view, Remarkable view at Battery Hill #2 is located in Queenstown, 1.6 miles from Queenstown Event Centre and 2.2 miles from AJ Hackett Bungy Jumping - Kawarau Bridge. 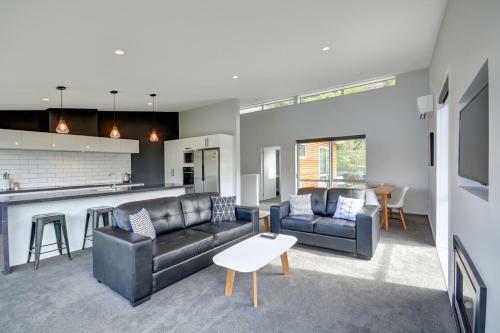 The apartment, housed in a building dating from 2016, is 2.9 miles from the Skyline Gondola and Luge. The air-conditioned apartment consists of 3 separate bedrooms, 1 bathroom with free toiletries and a hair dryer, and a seating area. A flat-screen TV is provided. 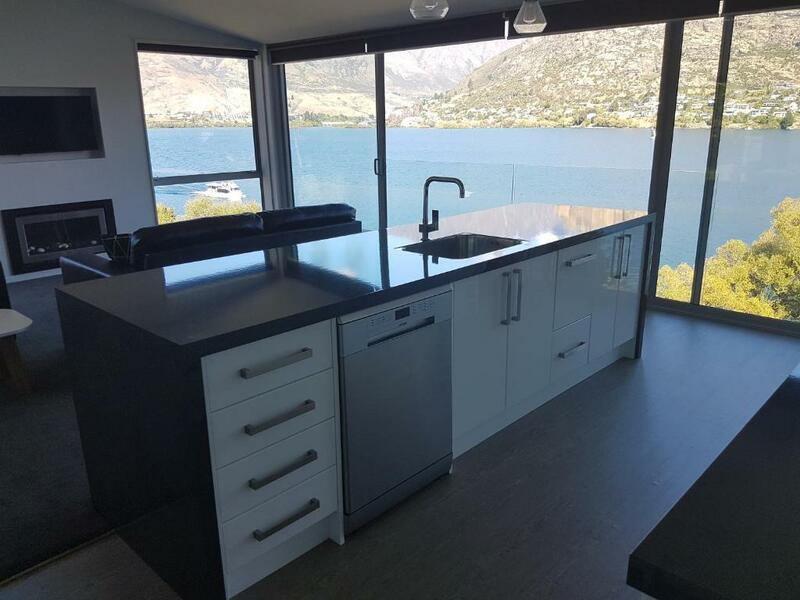 Shotover River is 3.3 miles from the apartment, while Lake Wakatipu is 10 miles from the property. Queenstown Airport is 2 miles away. When would you like to stay at Remarkable view at Battery Hill #2? 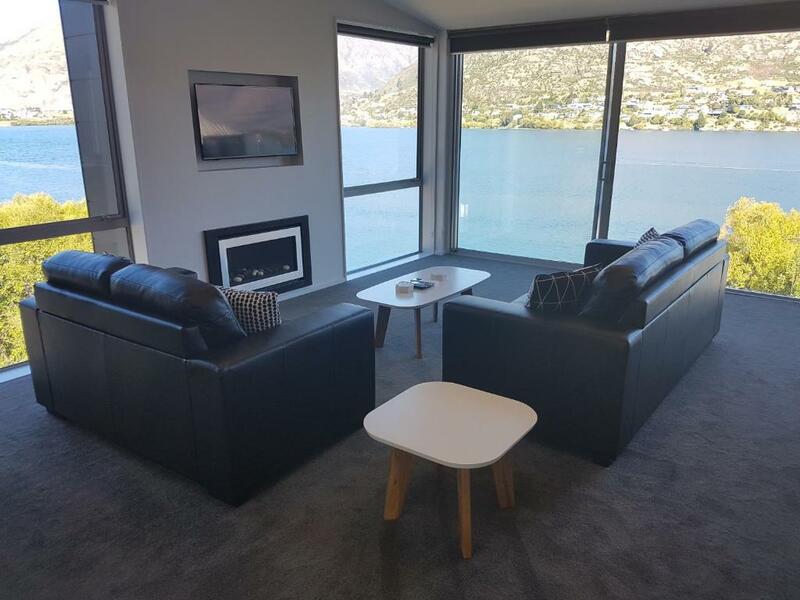 Brand new modern three bedroom apartment with stunning 180 degree views of Lake Wakatipu and The Remarkables. This modern three bedroom apartment is located close to Queenstown and positioned right beside Lake Wakatipu, you can simply walk down to the lake and access the Frankton Walking Track that will take you to the heart of Queenstown's town centre. 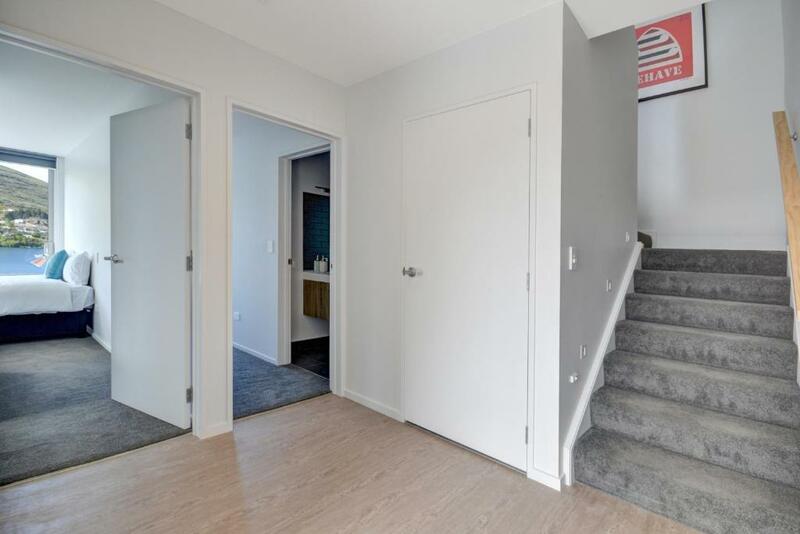 A double garage is available for parking and inside the apartment you will find three bedrooms each with their own bathroom which ensures your own space while on holiday. 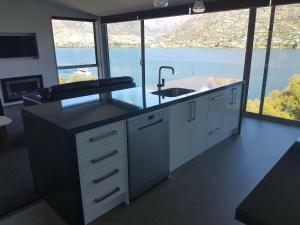 The apartment is spread over two levels with a spacious open plan kitchen and lounge on the top level that looks out to Lake Wakatipu and the Remarkable mountain range. You can sit in the ambiance of the fire which heats the lounge and enjoy the surroundings. Please enquiry if you would like us to send you our link to a walk through video of the apartment. A deck is accessed from the lounge and can be used to enjoy the long summer evenings. A large Smart TV with Netflix provided and free wireless internet. 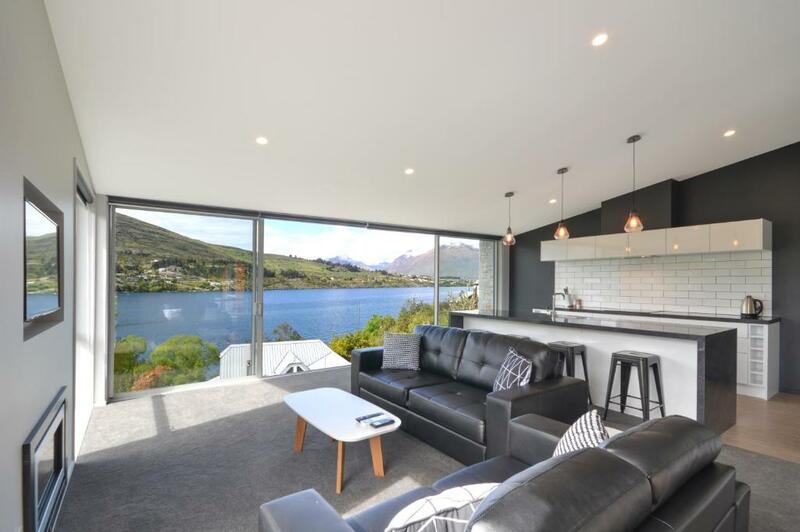 Located right on the edge of Lake Wakatipu means you really get the opportunity to enjoy this mountain environment . 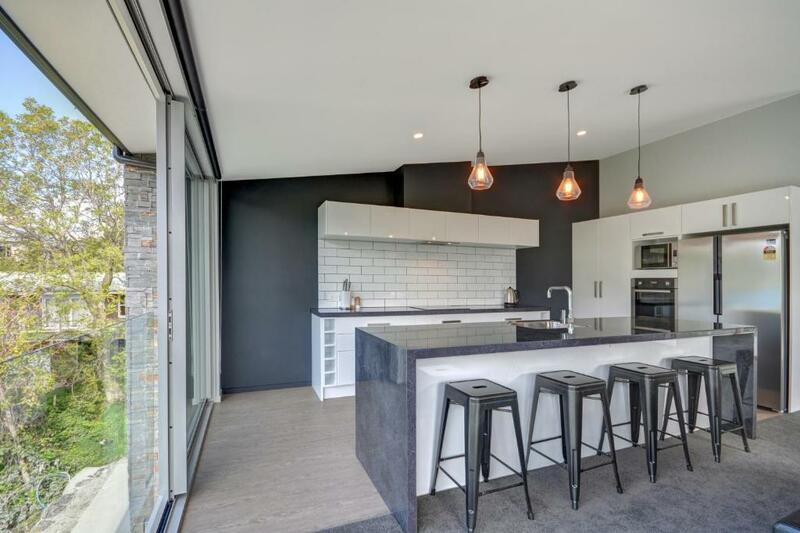 House Rules Remarkable view at Battery Hill #2 takes special requests – add in the next step! Remarkable view at Battery Hill #2 accepts these cards and reserves the right to temporarily hold an amount prior to arrival. Please inform Remarkable view at Battery Hill #2 of your expected arrival time in advance. You can use the Special Requests box when booking, or contact the property directly using the contact details in your confirmation. We need at least 5 reviews before we can calculate a review score. 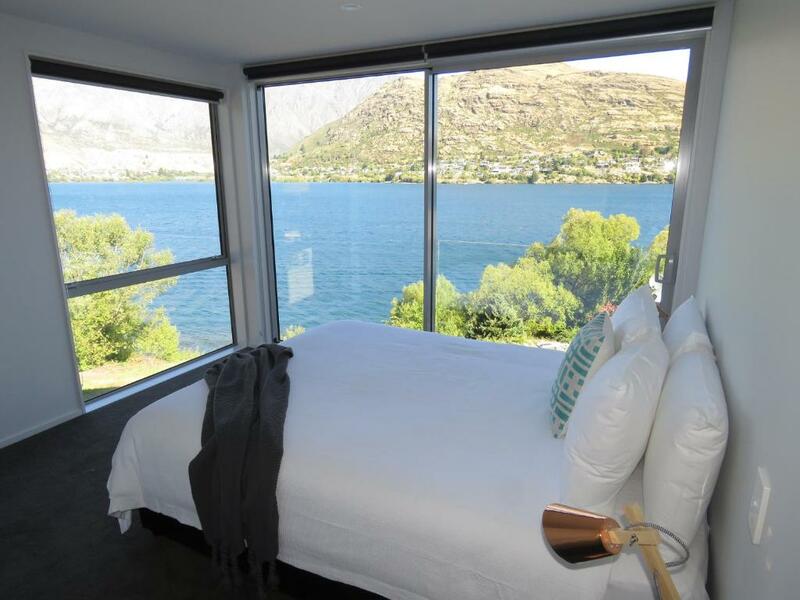 If you book and review your stay, you can help Remarkable view at Battery Hill #2 meet this goal.